The project is aimed to analyze and determine assumptions of the continuity of Belarusian regime. Those insights would allow assessing the status and the trends of change of the relations between Belarus and neighboring countries, including Belarus and the European Union's. The project will examine the internal factors and assumptions of regime stability: both subjective (personal, nongovernmental institutions influences and emotions) and objective (political practices, institutions), which ensure the long life of the political regime through settling political institutions (such as social, health, education, defense and security, economic and financial management, energy systems) and social norms (national identity and loyalty to the state distinction, the cultural policy). As well external factors (such as the EU's Eastern Neighborhood Policy and the concept of sanction, global economic trends and energy market dynamics, Russia's foreign policy changes in the trend) will be assessed in order to determine the vulnerability of political regime stability in Belarus. 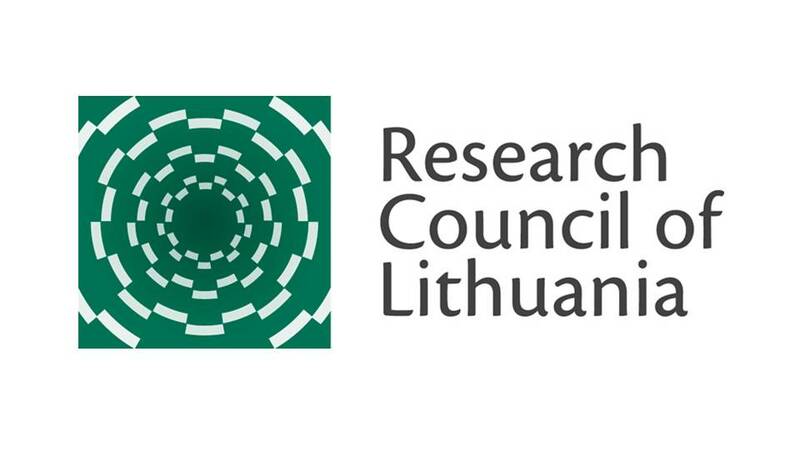 As the main outputs of the project, the electronic data base will be created and a collective monograph (in English) under the working title “The factors of the stability of Belarusian regime and trends of its change” will be published. During the project lifetime the already existing researches will be analyzed and structured, two academic peer reviewed articles published in the academic journal to study design related topics, and a regional research seminar organized. During the project and at the end of it all the results will be introduced to targeted and general public.